Snap Games is rolling out to Snapchat right now. 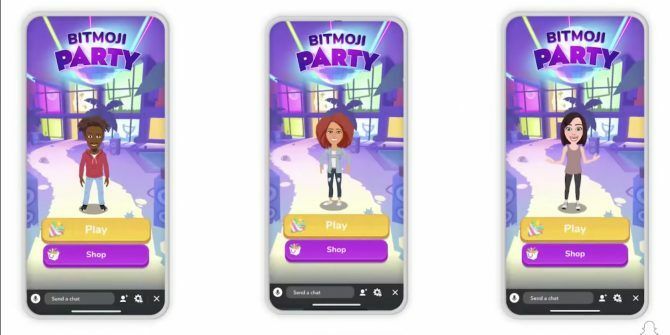 However, Snapchat isn’t the only company jumping on the mobile gaming bandwagon. In March 2019, Google announced Stadia Google Stadia Lets You Stream Games Anywhere Google Stadia Lets You Stream Games Anywhere Google has unveiled its new cloud gaming platform. It's called Stadia, and it will let you stream games anywhere and everywhere. Read More , a cloud-based gaming platform which lets you stream games on multiple devices.